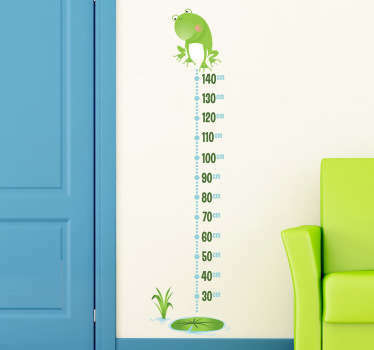 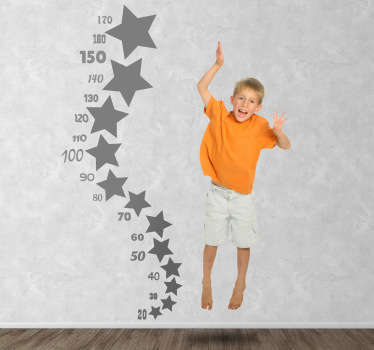 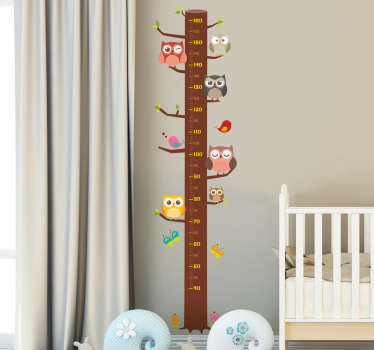 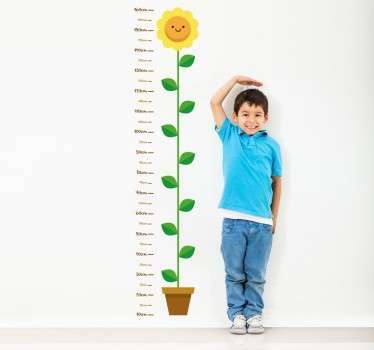 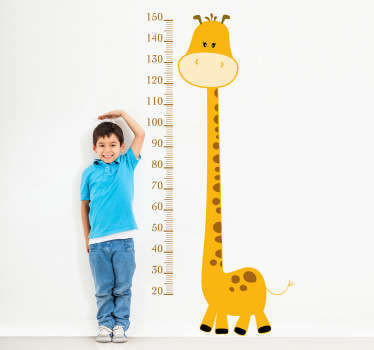 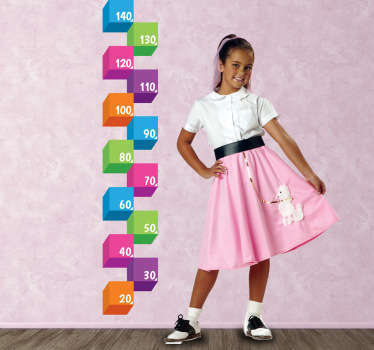 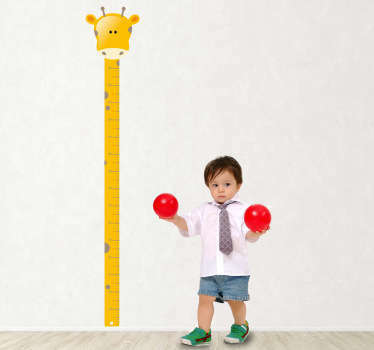 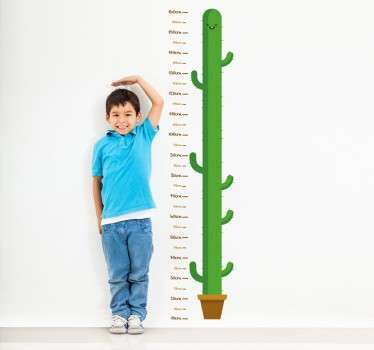 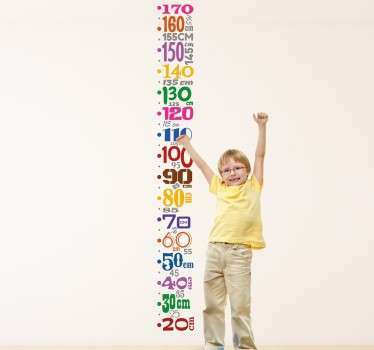 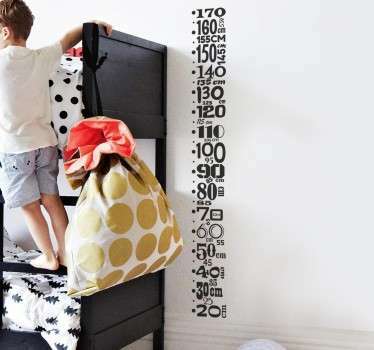 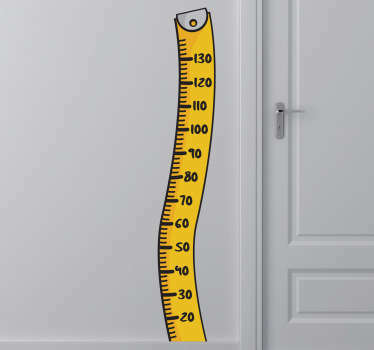 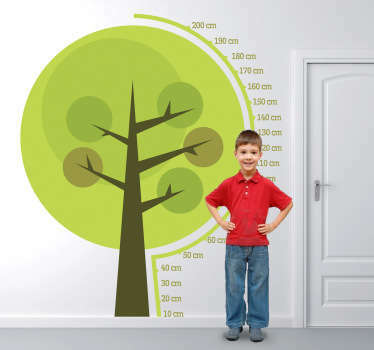 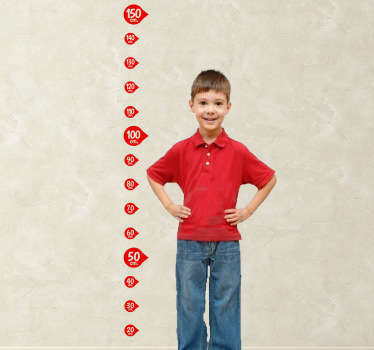 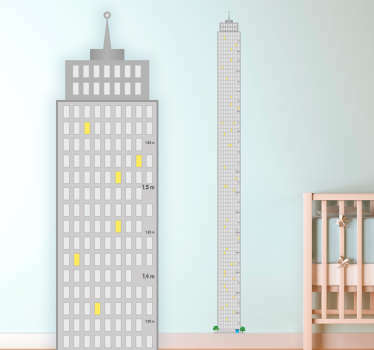 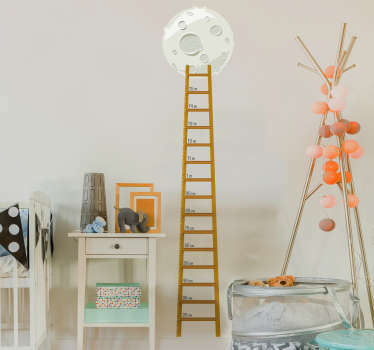 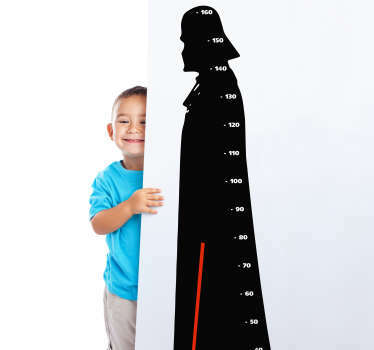 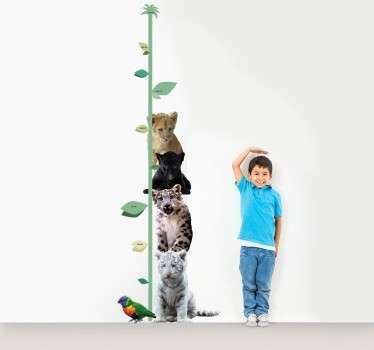 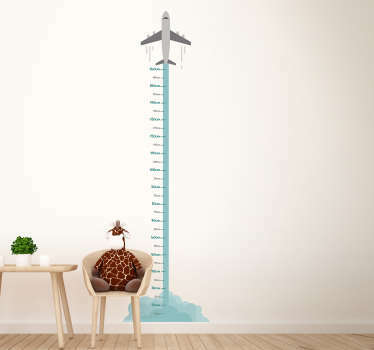 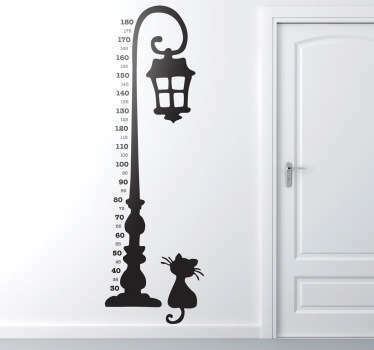 Collection of height chart wall stickers to decorate a child's bedroom or nursery to measure how tall they get! 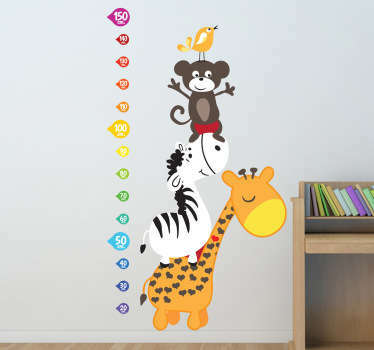 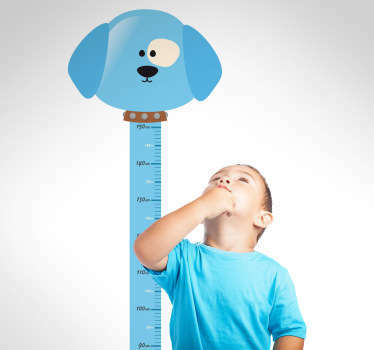 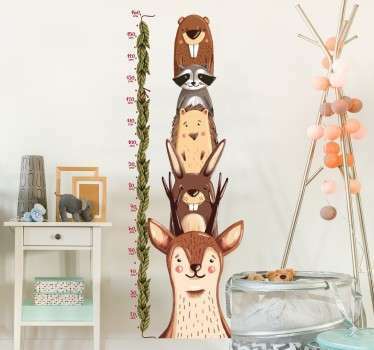 Wide variety of cartoons, animals and shapes to keep track of your child's height. 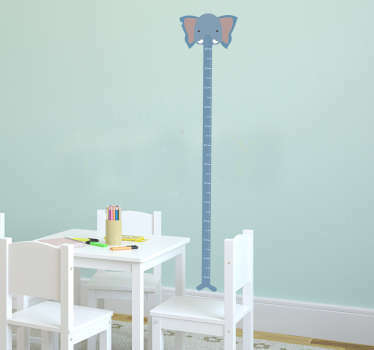 These stickers are easy to apply and do not leave a residue when removed.